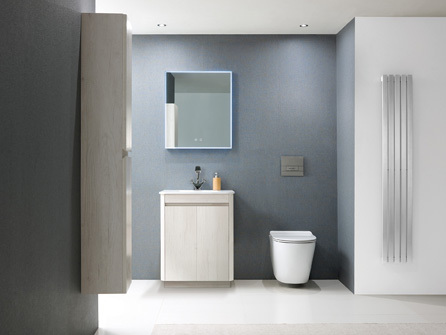 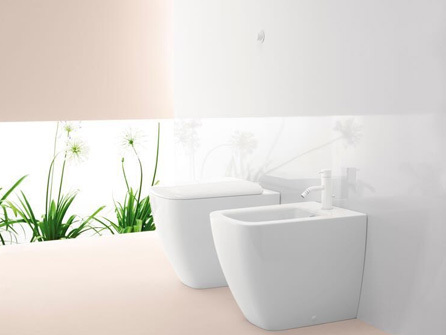 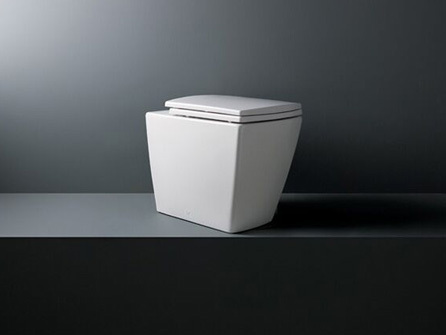 The toilet in any home gets lots of use by the whole family so you need to choose a toilet which is practical, functional, comfortable, easy to clean and easily fits into your bathroom design. 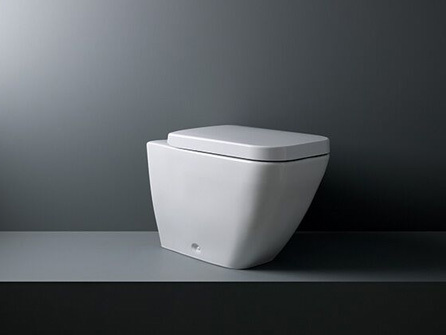 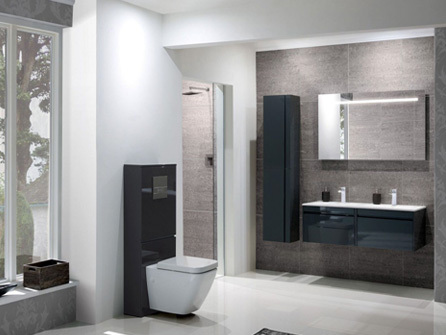 Nowadays, toilets are modern and sleek and come in various designs, sizes and flushing capabilities to suit any bathroom. 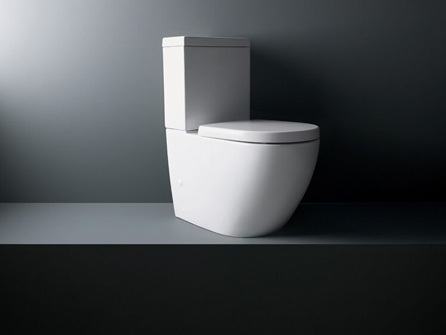 You can choose between one or two piece toilets. 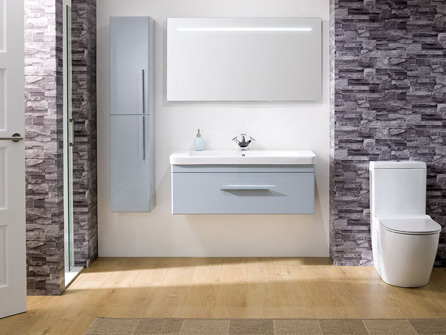 wall mounted if you are short on space and the most modern smart toilets which have built in heating and hands free flushing. 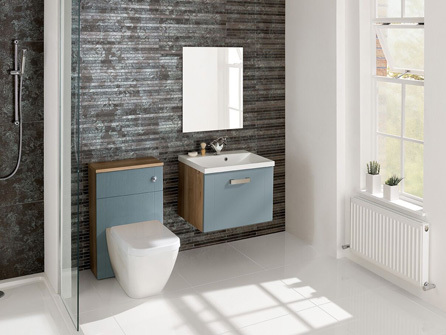 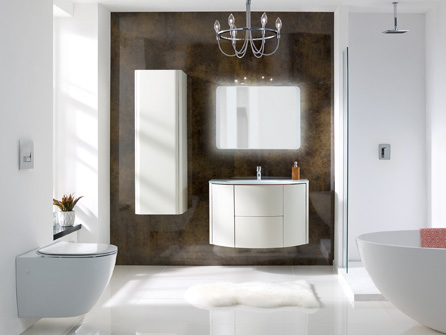 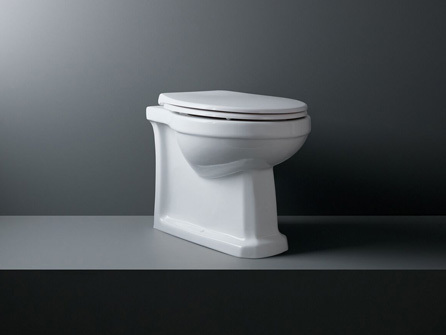 Browse through our pictures to see what styles and shapes of toilets are on the market today or come into our showroom to see what they look like in a bathroom setting. 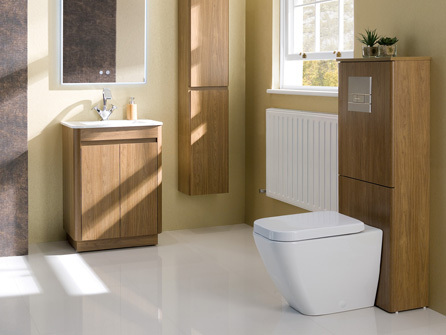 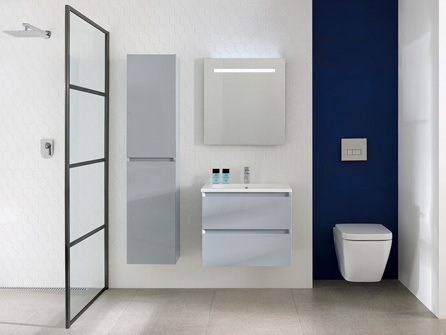 Our knowledgeable team will be able to discuss with you the many functions of the toilets, the difference in the brands available and why one style of toilet will be better suited than another for your size of family.